QTY 1234567891011121314151617181920212223242526272829303132333435363738394041424344454647484950515253545556575859606162636465666768697071727374757677787980818283848586 Please select a quantity. 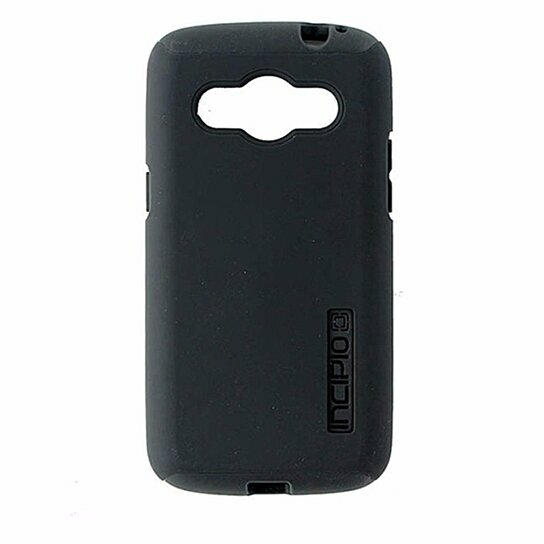 Incipio brand products the DualPro Series, Dual Layer Case for Samsung Galaxy Core LTE. Matte Black hardshell exterior with a soft shock absorbing black interior layer. 2 layers of defense. Easy wrap around, 2 piece design.